This holiday season there is the perfect Zoo Boise gift for everyone on your list! Be a hero and give a zoo gift and know that you are also helping animals in the wild! Give the gift of Zoo Boise for a whole year! Join Friends of Zoo Boise. You can give extra support to the zoo by becoming a Friend of Zoo Boise. 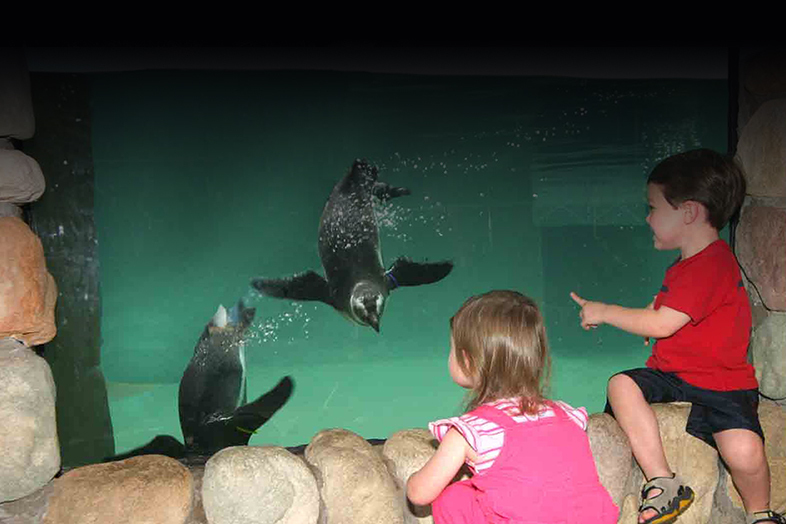 In addition to enjoying Zoo Boise all year long you will receive many other exciting benefits. 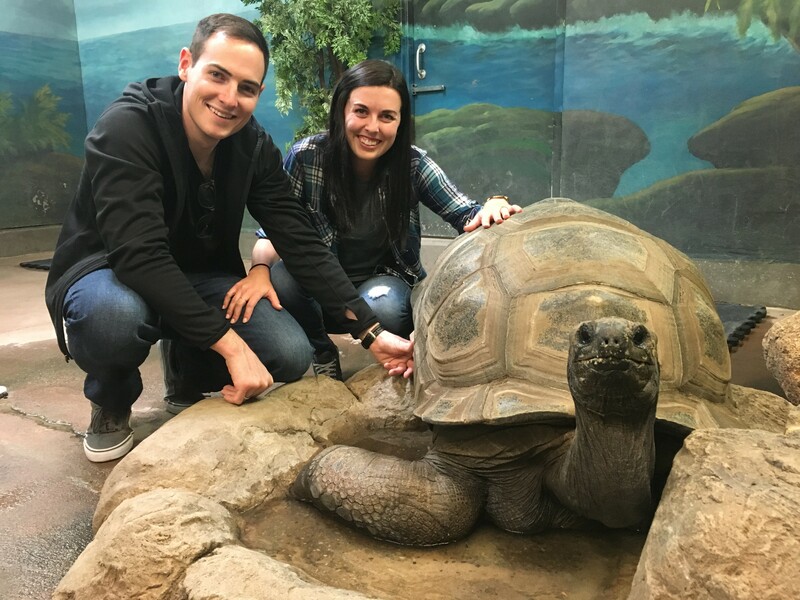 Unlimited admission to Zoo Boise for one year for named adult(s) on annual pass and their children/grandchildren 18 and under, according to pass level. Please bring valid photo ID when using your Annual Pass at Zoo Boise. One year free or reduced admission to other participating zoos (please consult our reciprocal list for more information). Subscription to Animal Tales newsletter. Exclusive pass holder entrance to signature events: Easter EGGstravaganza, Zoo Daze & Boo at the Zoo. Discounts on Run Wild and Spooktacular. Discounts on education programs and purchases in the Zootique gift shop! *Zoo Boise annual passes are non-refundable and non-transferable. Be a hero this holiday season and book an up-close tour! Get up-close and personal with your favorite Zoo Boise animals, with private and affordable Behind the Scenes Tours. Animals can include giraffes, penguins, Mr. Mac (Aldabra tortoise), and more. Let a member of our family become part of yours! Let a member of our family become a part of yours by purchasing an Adopt-An-Animal this season. The Adopt an Animal funds are used to provide special animal care, enrichment, special diets, minor exhibit improvements and zookeeper training. As a zoo parent, you will have the satisfaction of knowing you are helping Zoo Boise and making a contribution to the welfare of the many animals that live here. Adopting an animal makes a unique gift. It is perfect for the person who has everything! It includes adoption of the animal of your choosing, personalized adoption certificate with photo, animal profile, and a plaque which you may decorate or if you prefer, it can be done for you at no extra charge. It will be displayed near the exhibit for one year. The Zootique Gift Shop carries a great assortment of fun and educational souvenirs, clothing, toys and more, with a wildlife and environmental theme. 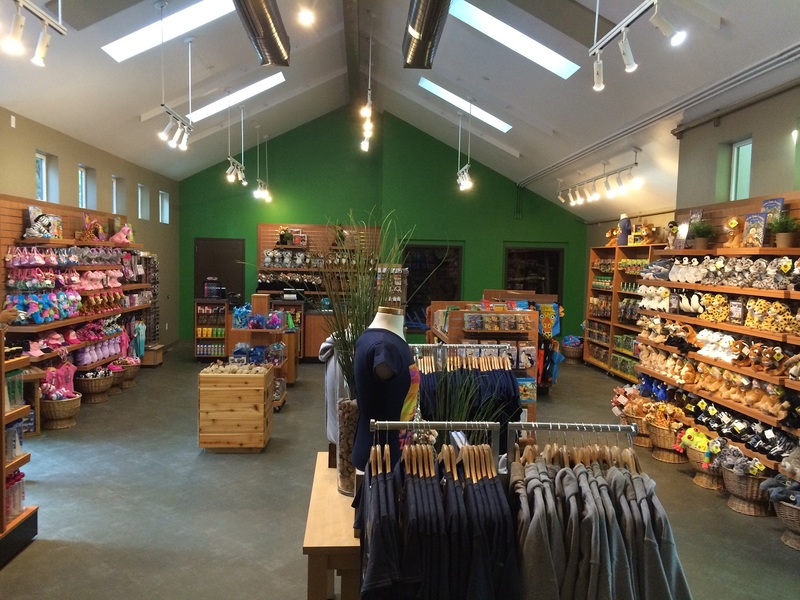 You don’t need to purchase a zoo admission ticket to visit the gift shop, just enter the gift shop from their door. 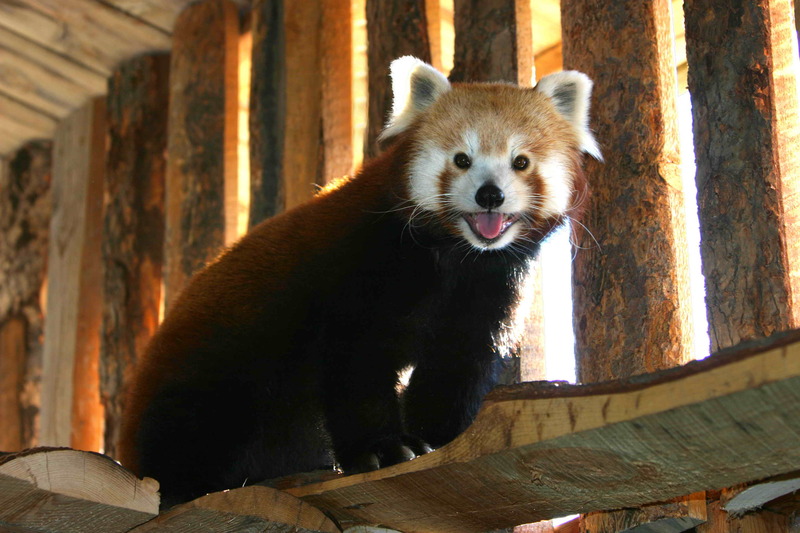 Friends of Zoo Boise members receive a 10% discount on all Zootique purchases! A portion of all sales go to support the Friends of Zoo Boise.